Captive Bred Reptile Forums UK - Francis Cosquieri describes and details the care of the African species of bush snakes in the Philothamnus genus in this very informative write up. 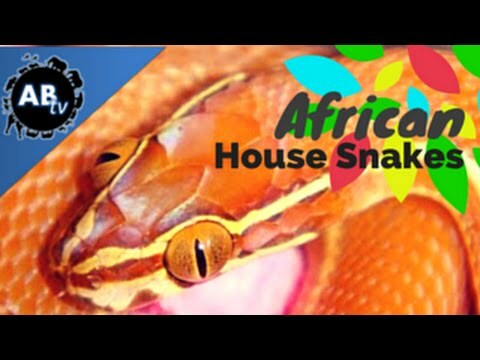 RedtailBoa.net - A very interesting feeding video and pictures of a captive Atheris chlorechis. SSnakess - Some nice pictures of a pair of uncommon, and very beautiful, Atheris chlorechis. On the Web - In an excellent follow-up to yesterday’s article about their natural history, Chris Leone gives a detailed look at how they should be kept in captivity.